BCB Transport has new lanes our of McAllen TX area offering big miles and money for Class A CDL,Dedicated Driver Teams. 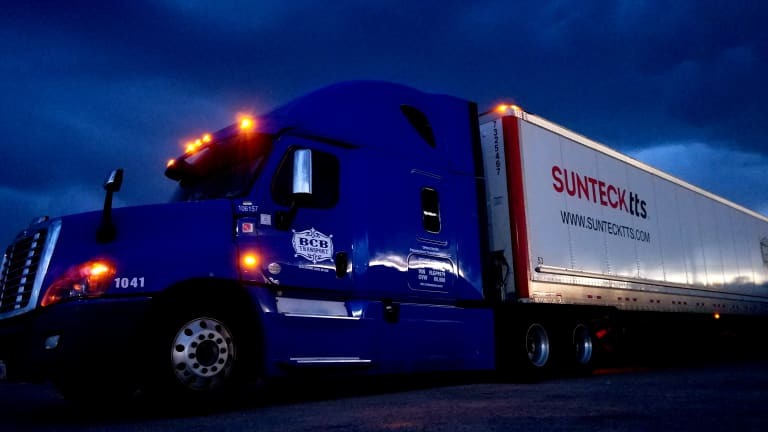 BCB offers company driver teams excellent benefits; including big miles, excellent home-time, paid vacation, paid holidays and late model equipment. This special dedicated freight out of McAllen TX area include 9 OTR lanes with excellent miles. These lanes are ideal for a Class A CDL Dedicated Driver Teams looking to make big money!. Learn how you can earn more with BCB Transport.